Take a self-guided kayak tour of beautiful Deadman’s Island. 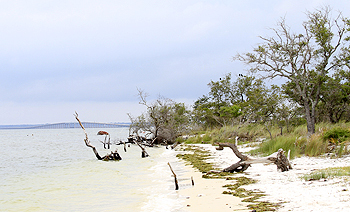 Deadman’s Island is a small island located in Gulf Breeze. 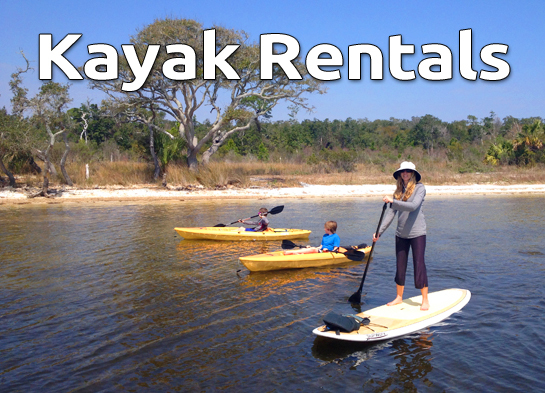 The island is only accessible by boat and is a perfect place to enjoy white sandy beaches, calm water, snorkeling, fishing and paddleboarding or kayaking. 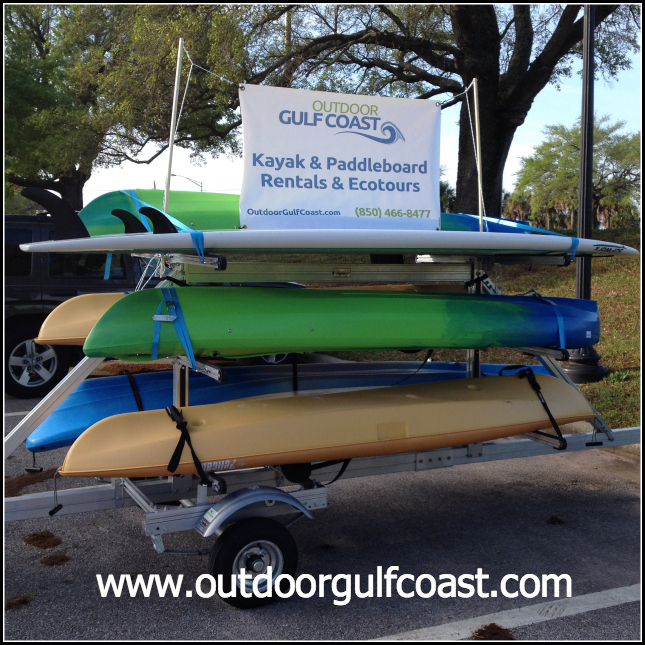 To setup a rental call us at 850-466-8477 or fill out this form.